The Adidas Speed Striking Ball is made from black maya 1.2mm 100% PU artificial leather with woven backing and white trimmings. It features changeable latex shell butyl valve bladder and lace closing. 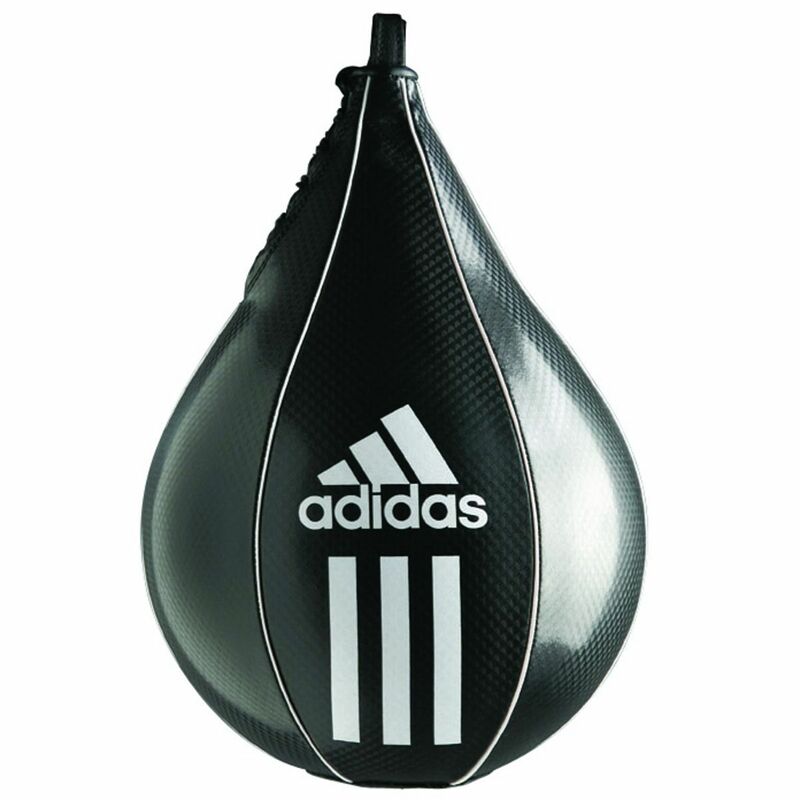 for submitting product review about Adidas Speed Striking Ball.